Great-West Healthcare, the former health care division of Great-West Life and Annuity Inc., is now serving its members through Cigna Healthcare, after a 2007 announcement that Cigna would acquire the health care division of Great-West Life & Annuity. Before Cigna’s acquisition, Great-West Healthcare offered Preferred Provider Organization (PPO), Point of Service (POS), Health Maintenance Organization (HMO), and Open Access Plans to its members. The combined Great-West and Cigna, or GWH-Cigna network, is maintained separately from the Cigna network, which means that benefits may be different, depending on whether the health care plan is with Great-West or with Cigna. As the name implies, Great-West Healthcare provided health insurance mainly to the western United States, which Cigna recognized as a beneficial addition to their portfolio. If you had a Great-West health insurance policy and it has merged with Cigna, your benefits likely have not changed, but your in-network provider list may be different. It is likely that you will see more options for addiction treatment, as Cigna does maintain a significant network of provider partners. When seeking detox and addiction treatment, it is important to contact Cigna directly through your member services number to acquire a full understanding of your benefits and potential out-of-pocket expenses. Addiction treatment is available in many forms and varying lengths of time, offering a plethora of approaches and treatment methods, many of which may require approval from your health insurance provider. 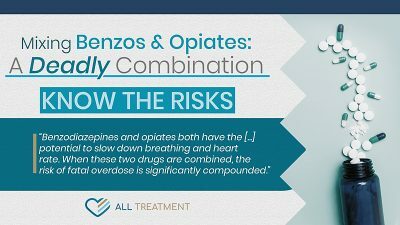 Certain services and treatments may fall outside of a standard treatment protocol for addiction rehab, and therefore may not be covered by your insurance plan. Depending on your plan, drug rehab may be covered as a whole service, inclusive of everything offered. Alternatively, individual services and therapies offered as parts of a rehab program may be billed to insurance separately, and that may lead to insurance declining to pay for some services. It is also important to find out how much time in rehab your plan will cover or offer reimbursement for. Many addiction rehab programs are longer than 30 days, and addiction treatment authorities like the National Institute on Drug Abuse (NIDA) recommend a minimum stay of 90 days in a rehab program, usually including varying levels of care. One such level of care is sober living, which is very rarely covered by insurance plans. However, many addiction treatment programs offer a longer time in the treatment facility. Depending on the details of your plan, options for addiction treatment may be limited to the length of the program. Additionally, your plan may limit the number of episodes in treatment per calendar year. All of the reasons mentioned above make it necessary to check your insurance benefits before deciding on drug rehab. In many cases, even speaking with a representative may not provide a picture that is completely clear, so any drug rehab program will be able to check your benefits for you. Addiction treatment can be confusing, and without a clear understanding of your benefits, out-of-pocket expenses can be devastating. In many cases, a general outline of individual benefits is available by logging in to your online account through Cigna’s log-in page. 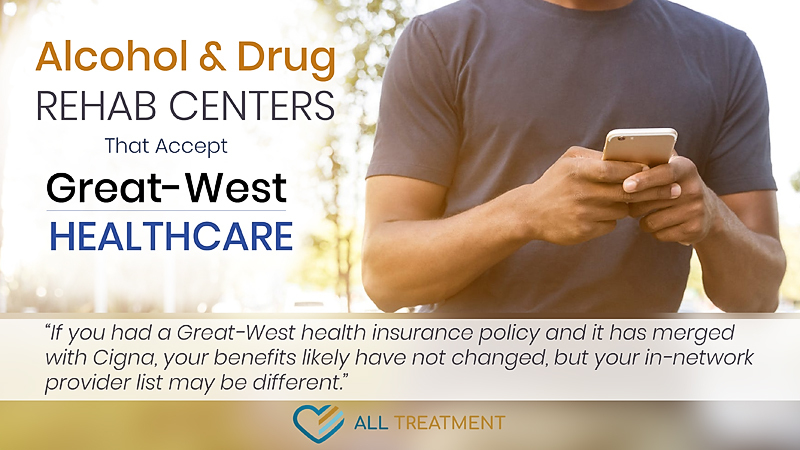 If you would like more information about your health insurance plan through Great-West Healthcare, now accessible through Cigna, AllTreatment.com can assist you with understanding your benefits before you engage a rehab program. At AllTreatment.com, we understand the complex workings of health insurance and the billing practices of addiction treatment. We are happy to check your insurance benefits and explain to you exactly what insurance will cover or reimburse, and go over all options you have for a rehab program to address your needs. Whatever the substance or severity of abuse, addiction treatment can help get you on the path to reclaim your life and maintain recovery. AllTreatment.com can help you every step of the way with our experienced and compassionate addiction counselors.